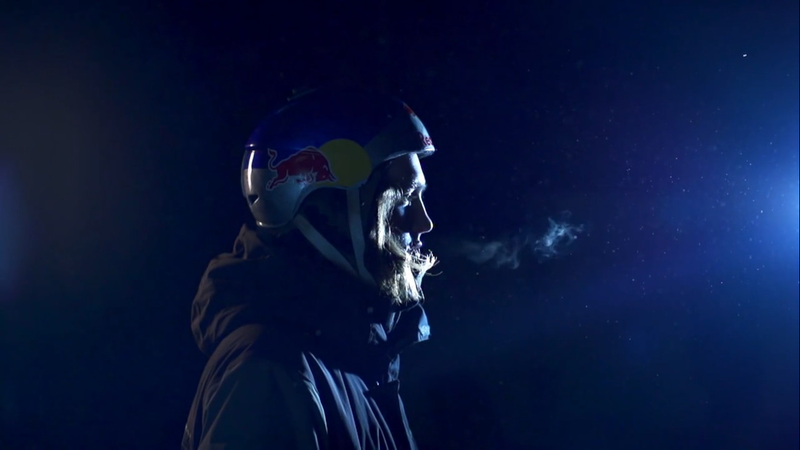 Redbull Athelete Profile: Scotty James — Chris Phillips. As always it was great to work with the lads from Hotglue - Nick Smith, Matt Hearn and Lewis Hearn. We also had brilliant help from DOP and good friend Dave Budge, many thanks to Paul McCosh for his sound work and we used a variety of content from the Redbull Media Library. See the Official Redbull Youtube link.